Inveneo, a Silicon Valley nonprofit that works to increase Internet connectivity in the developing world, is pleased to announce its newest project in partnership with USAID. 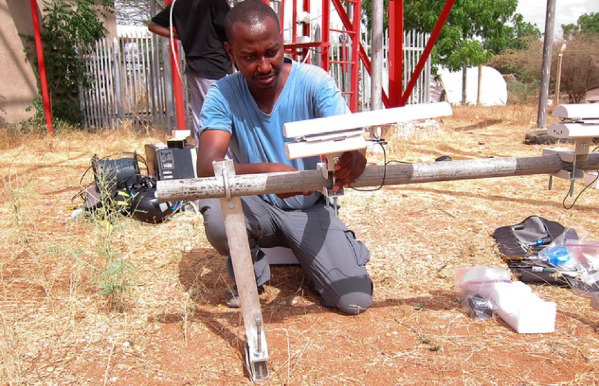 Inveneo has been contracted by USAID to expand affordable, sustainable, and reliable rural Internet connections throughout Liberia, which was tragically hit with an Ebola outbreak starting in 2014. Known as Recover.IT, the new project will connect or improve 37 different sites in Liberia, many of which are in remote, rural areas. In addition, Inveneo is pleased to partner with Orange Liberia, a subsidiary of the Orange Group. 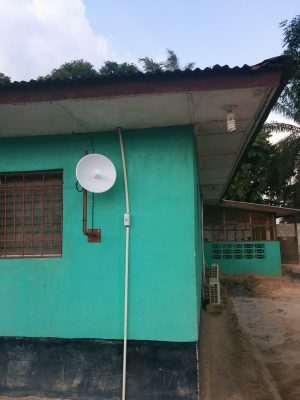 Not only will these Internet connections help facilitate the work of healthcare workers, clinics, and development organizations already working at the local level, but they will also improve the information and communication technology (ICT) capacity of Liberians and local entrepreneurs. 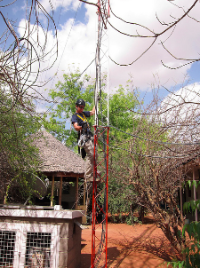 It is estimated that connecting 37 sites with affordable, sustainable, and reliable high-speed Internet access will directly assist almost 3,000 public officials and humanitarian workers. Recover.IT is a spinoff of the original ERCI (Ebola Response Connectivity Initiative) project that Inveneo implemented in 2015. 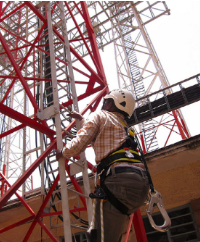 During the Ebola epidemic emergency Inveneo partnered with Facebook, NetHope, Cisco, and others to deliver 100 Internet connections in Sierra Leone and Liberia in under five months. The Inveneo team has gained many valuable insights from over 10 years of experience that it will apply to this new project. For example, Internet providers do not always have an accurate view of the market demand for high speed Internet, and that has prevented them from risking the capital that is necessary to be able to support the expansion of high-speed Internet. Recover.IT will be working on the ground with local contacts to overcome this challenge, as well as others, in the months ahead. 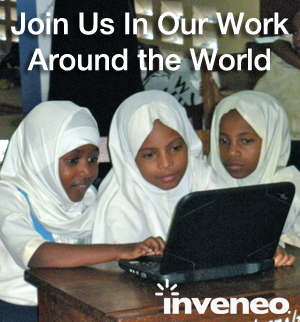 Inveneo is a 501c3 nonprofit social enterprise. Its mission is to deliver the tools of information and communications technologies (ICTs) — sustainable computing and better access to the Internet — to those who need it most, people and organizations in rural and highly underserved communities of the developing world. Inveneo has over 10 years experience transforming lives in 31 countries through better education, healthcare, economic opportunities and faster emergency relief, impacting over 3,250,000 people in more than 1,900 communities.